Finally a product I recognize. 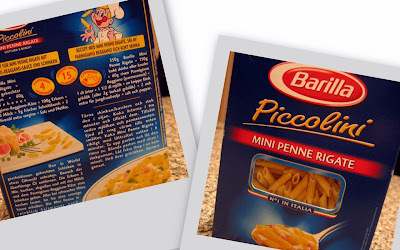 Barilla is sold in the US and Canada. Its a good brand of pasta.